Welcome home! 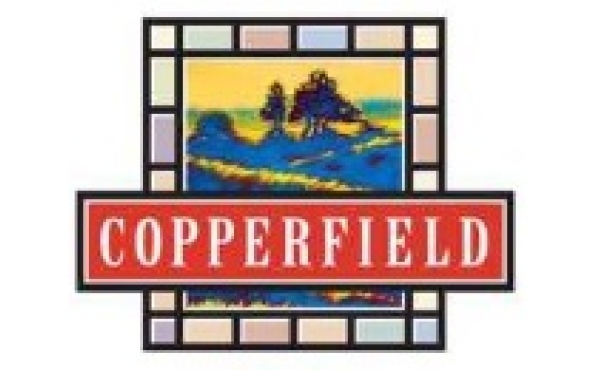 Strategically located close to shopping, schools and entertainment, Copperfield is the perfect place to call home. Premium walk-out and parkland lots still available.